American solo singer and former member of the 1960s group Delaney & Bonnie, the rock group known for singles like "Never Ending Song of Love." She began performing at age three as a background blues singer. Bramlett ended up being the first white singer with the Ikettes. After a twenty-year break from releasing an album, she released I'm Still the Same in 2002. 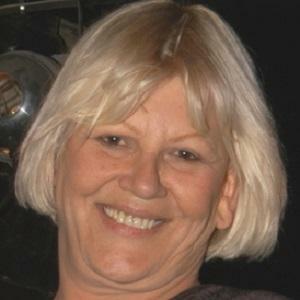 She married Delaney Bramlett in 1967. She has performed with Tina Turner .